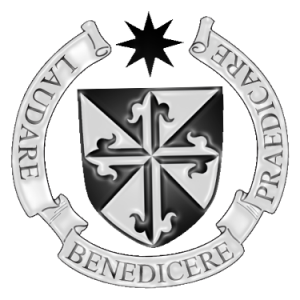 Welcome to the page of the Dominican Community of Holy Cross Priory and Church. We are a community of friars that form the Irish Dominican Province. Our live is simple and our ministry to the people of Sligo has remained almost unchanged since the first day the Dominicans came to Sligo in the 1252. Our ministry is predominantly Church based. Our Holy Father Saint Dominic founded the Order of Preachers (the Dominicans) for “Preaching and the salvation of souls”. With this as the basis of our life, we live and pray in common, celebrate the Sacraments of the Eucharist and Reconciliation, preaching the good news of the Gospel of Christ. For more information about Holy Cross Priory and Church, please got to the website sligo.dominicans.ie.